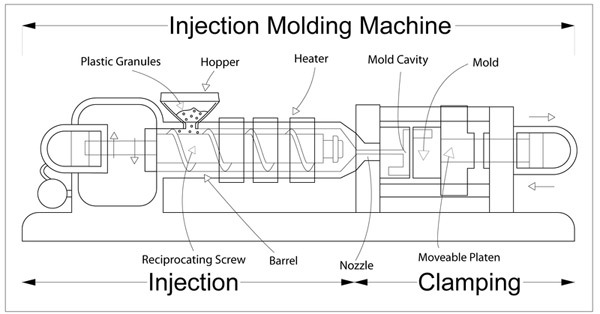 Plastic injection moulding is the world’s most commonly used method for parts production, thanks to its ability to create large volumes of the same object. How did this method of production come into being, and what did it do to change the manufacturing industry? 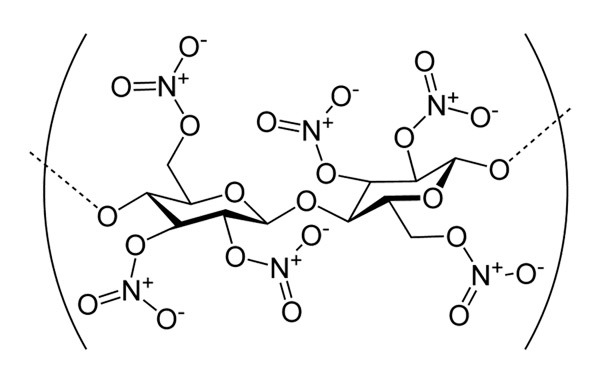 It was 1847 when Jöns Jacob Berzelius produced the world’s first polymer, named “polyester”, using glycerin and tartaric acid. Following in his footsteps in 1861, Alexander Parkes invented the world’s first commercial plastic, which he proudly named “parkesine”. This material was derived from cellulose, could be heated and moulded, and would retain its shape once cooled. However, it was prone to cracking and was highly flammable. Improving further on Berzelius’ and Parkes’ innovations, John Wesley Hyatt invented a material that he called “celluloid” in 1868. This material could be processed into finished form with less likelihood of cracking or becoming misshapen. Together with his brother Isaiah, John Wesley Hyatt patented the first ever injection moulding machine in 1872. This machine was much simpler than today’s machines. Working something like a hypodermic needle, it used a plunger to push plastic material through a heated cylinder, where it melted, and into a mould, where it cooled and hardened into the finished product. The injection moulding industry continued using plastic injection as the Wyatt’s had envisioned it, creating only a few products, such as hair combs, buttons, collar stays and novelty items. It wasn’t until the 1940s and World War II that the industry really took off. With the war and during the years that followed, demand for cheaply produced, repeatable items grew enormously. In 1946, James Watson invented the first screw-type injection machine, much like the machines we still use today. This machine provided increased control over the speed of injection and so over the end quality of the items produced. Thanks to Watson’s innovations, the plastic injection moulding industry went from creating a few novelty items to becoming one of the most ubiquitous methods of manufacturing in the world. It’s now used used in industries such as automobile manufacturing, aerospace, plumbing, construction, packaging and more. Thanks to plastic injection moulding, most of the things we own are available more readily and at a lower cost than they would be otherwise. Today it’s hard to imagine life without plastic injection moulding, which is used to manufacture computer cases and parts, telephones, cell phones, light fittings, ceiling fans, printers and just about everything else!